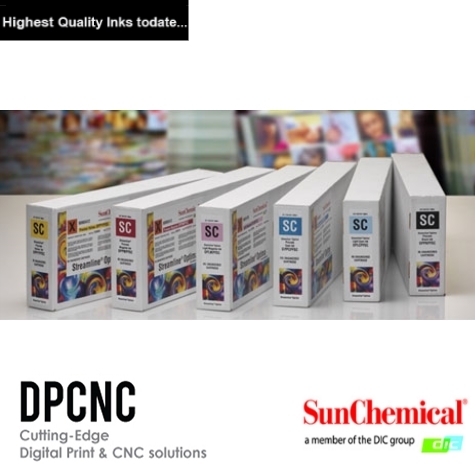 Categories: Streamline® ESL2, Sunchemical Wide Format Inks. used with Roland’s Pro 4 series machines. ESL2 is fully intermixable with Eco-Sol Max 2 inks, enabling the printer to utilize the existing original colour profiles. 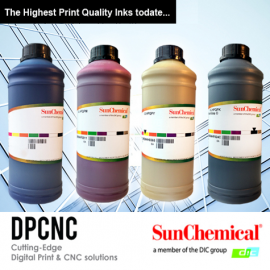 ESL 2 features a full colour range and is available in pre-filled 440ml cartridges or our popular 1 litre refill bottles for our Streamline EcoPro Ink Supply Units.